My iPhone Keeps Beeping! Here's Why And The Real Fix. You are at:Home»iPhone»Sounds»My iPhone Keeps Beeping! Here’s Why And The Real Fix. Your iPhone randomly beeps and you don’t know why. It may even sound as loud as a fire alarm! In this article, I’ll explain why your iPhone keeps beeping and show you how to fix this problem for good. Why Does My iPhone Keep Beeping? Your iPhone keeps beeping because an ad is playing an mp3 file which you are hearing through your iPhone’s speaker. The ad is likely coming from an app you have open on your iPhone, or from a web page you were viewing in the Safari app. If your iPhone started beeping while you were browsing the web on Safari, it’s a possibility that the beeps are coming from an ad on the web page you were viewing. If this is the case, you may see a strange mp3 file such as “smartprotector.xyz/ap/oox/alert.mp3” playing in your iPhone’s audio widget. To turn off the ad, close out of the tabs you have open in Safari. 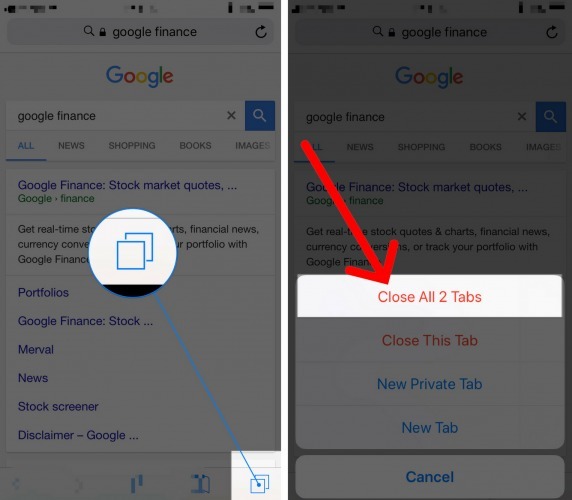 To close out of your tabs in Safari, open the Safari app and press and hold the tab switcher button in the lower right-hand corner of your iPhone’s display. Then, tap Close All (Number) Tabs. Safari isn’t the only app that may cause your iPhone to beep randomly. 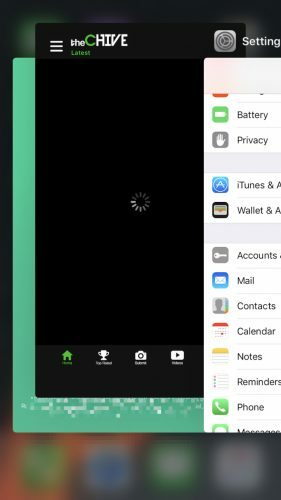 Many users have reported that their iPhone keeps beeping after using apps like theCHIVE, BaconReader, TutuApp, the TMZ app, and many more. If your iPhone keeps beeping after you use a certain app, it’s best to close out of the app immediately after the beeping begins. 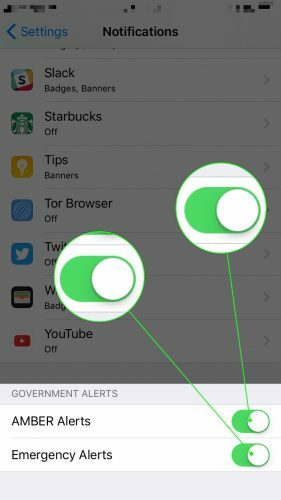 If you’re not sure which app is causing the beeps, close out of all of your apps just to be safe. To close out of apps, double-click the Home button to open up the app switcher. You your finger to swipe apps up on and off the screen. You’ll know an app is closed when it no longer appears in the app switcher. 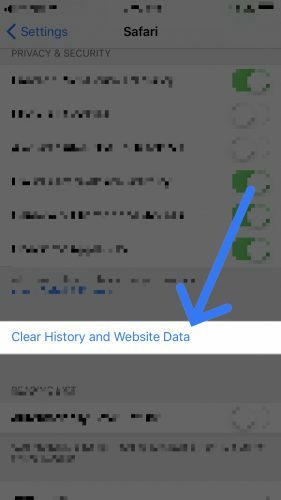 After closing out of your apps, it’s important to also clear Safari History and Website Data because the ad which made your iPhone beep may have left a cookie in the your Safari browser. Now that the beeping has stopped, check the App Store to see if the app that’s causing your iPhone to beep randomly has an update. Developers frequently release updates to patch bugs and fix widely reported problems. To check for an app update, open the App Store and tap the Updates tab at the bottom of the screen. In this menu, you’ll see all of your apps that have an update available. To update a specific app, tap the Update button to the right of the app. You can also update all of your apps at once by tapping Update All. By default, your iPhone is set to receive alerts from the government such as AMBER alerts and Emergency alerts. Sometimes, your iPhone will beep loudly to make sure you notice the alert. If you want to stop receiving these alerts, open the Settings app and tap Notifications. Scroll all the way to the bottom of the menu to Government Alerts. Tap the switch next to AMBER Alerts or Emergency alerts to toggle them on or off. If the switches are green, you’ll receive these alerts. If the switches is gray, you won’t receive these alerts. You’ve Fixed Your Beeping iPhone! It can be incredibly frustrating and audibly irritating when your iPhone keeps beeping. Fortunately, you’ve fixed this problem on your iPhone and know what to do if it ever happens again! 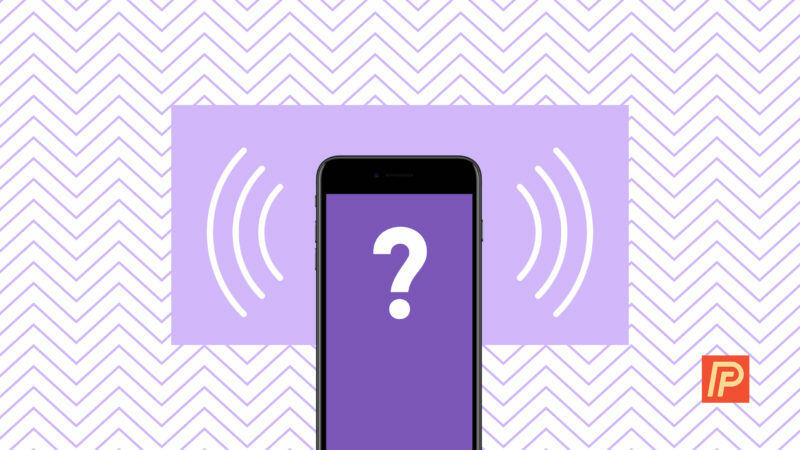 We hope you’ll share this article on social media or leave us a comment down below if you have other questions about your iPhone. Previous ArticleHow Do I Add An Emergency Contact On An iPhone? Here’s The Truth! Next Article PushWoosh Chrome Setup Error: API key Is Invalid | Fixed!